Good morning, early birds. Federal Labor has walked back a plan to peg the minimum wage to the median Australian wage. Plus, previously suppressed documents have been revealed in the Geoffrey Rush defamation case. 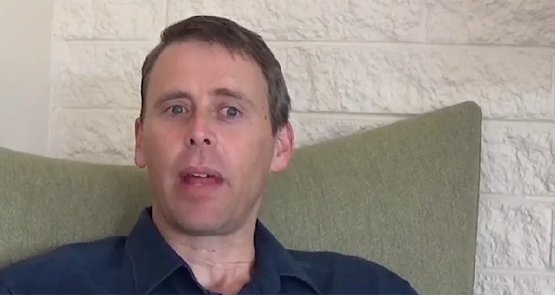 It's the news you need to know, with Chris Woods. A jury, siding with Damian Sheales, concurs that details of a Fairfax article were a "direct attack" on the Melbourne barrister. 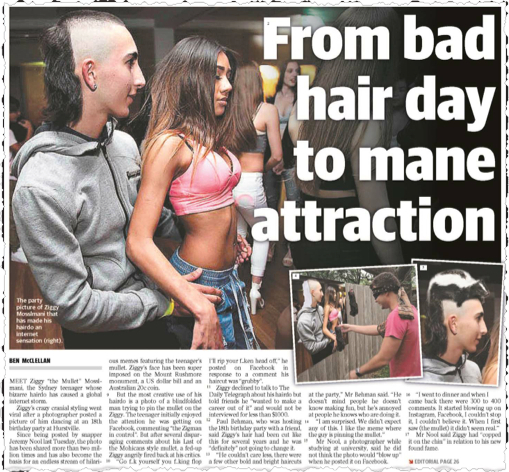 A teenager whose mullet went viral is suing The Daily Mail and The Daily Telegraph for the imputation that he is "a ridiculous person with a silly haircut". Crikey speaks to Stephen Mayne, on defamation, losing his house and having a generous corrections policy. As the Fairfax investigative unit continues its heavy campaign against Football Federation Australia’s World Cup bid, you have to feel a bit sorry for former Fairfax veteran Rod Allen who has crossed to the PR dark side and is battling hard to limit the damage. A day after emails between former Daily Tele editor David Penberthy and Vivienne Dye were tendered as evidence in the Blomfield vs. News Limited sexual harassment defamation case, it was settled out of court. A defamation action against the Daily Telegraph reveals a little of the inner world of its former editor.